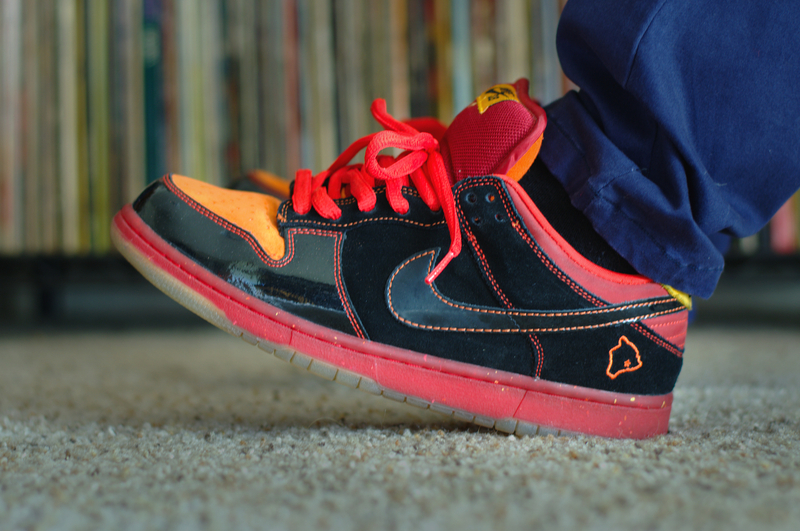 Our latest SC WDYWT? 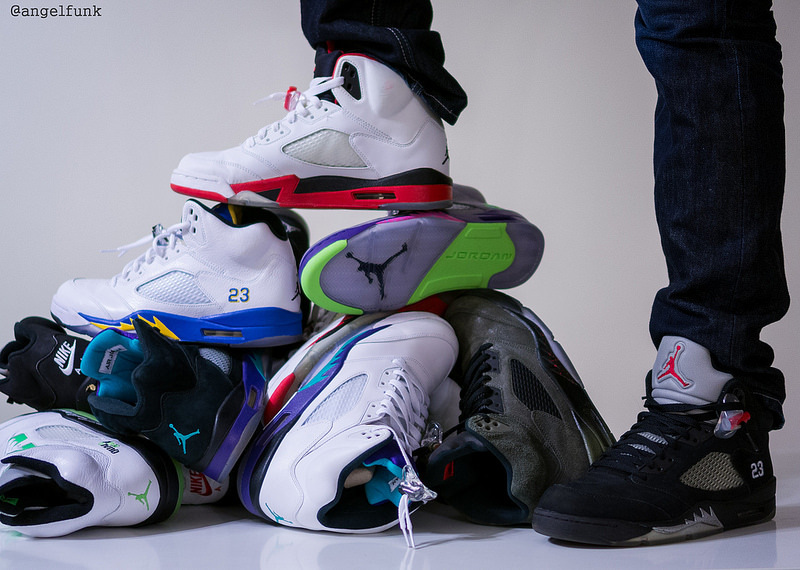 Spotlight is highlighted by the always appreciated Air Jordan 5 Retro. Today's supporting cast is just as impressive, with favorites such as the Zoom LeBron II, 'Carmine' Air Jordan 6 Retro and the Kobe IX Elite were all laced up today. 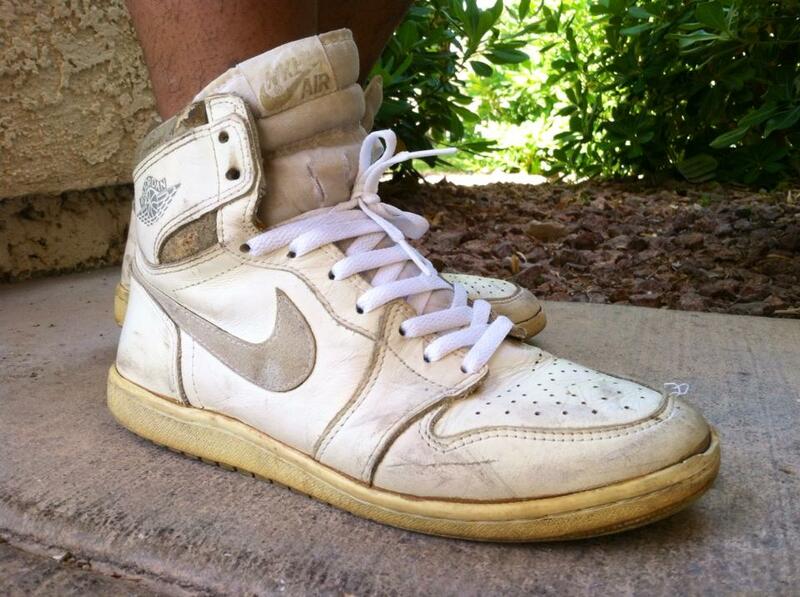 The original Air Jordan I also makes a rare appearance today, as well as the rare 'Hawaii' Nike SB Dunk Low. 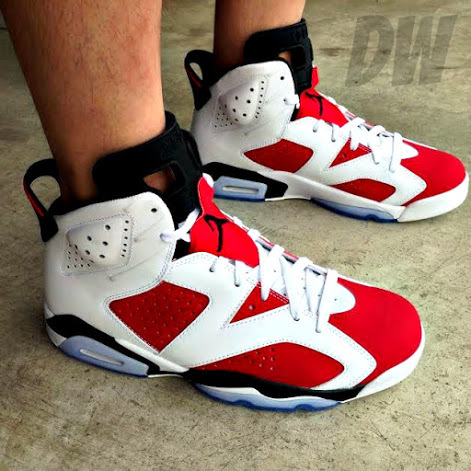 Dwoodactennis in the Air Jordan 6 Retro. 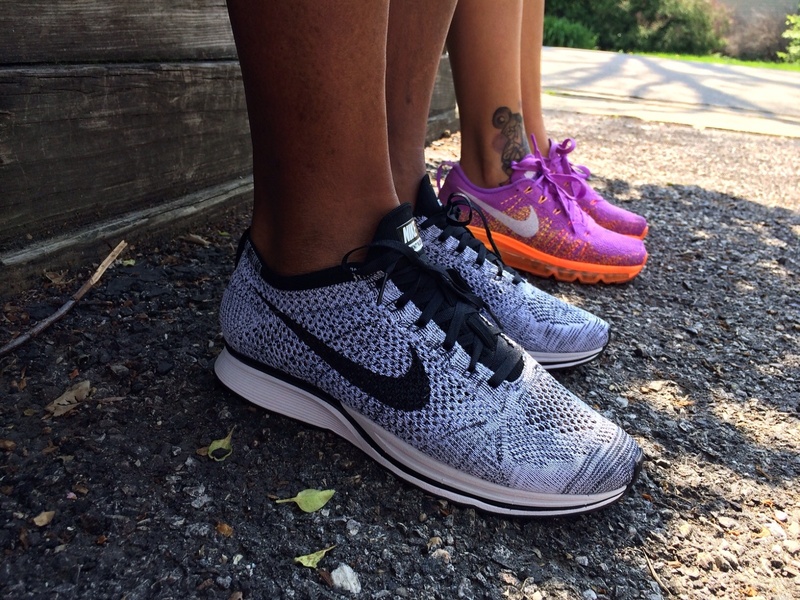 DonJuan513 in the Nike Flyknit Racer. 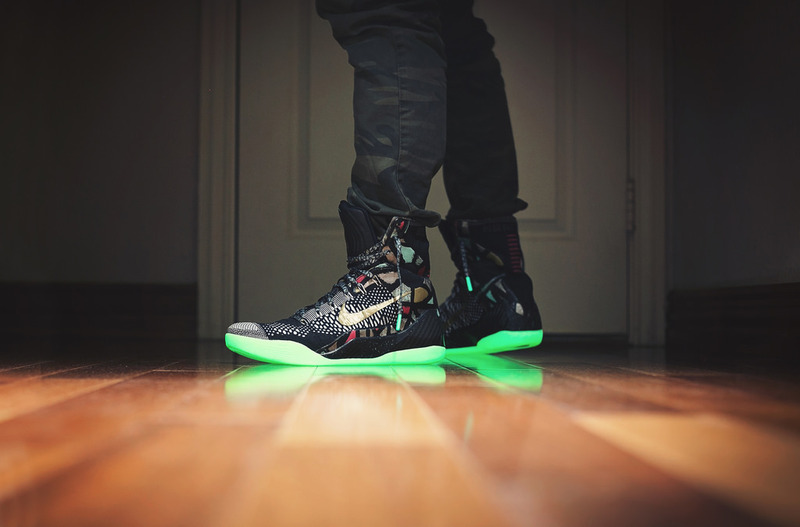 KCBruins in the Nike Kobe IX Elite. 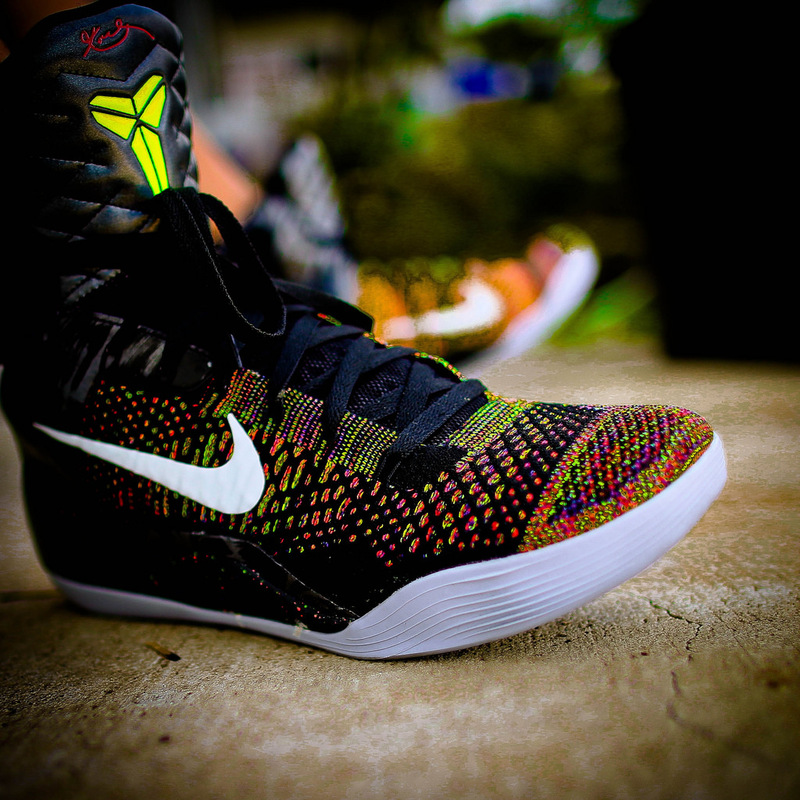 Junjdm in the Nike Kobe IX Elite. Why_LeBron? 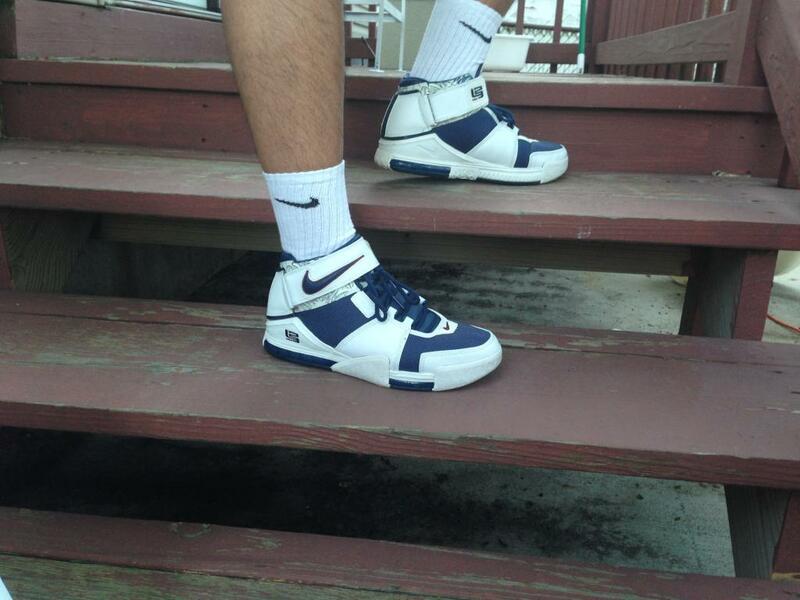 in the Nike Zoom LeBron II. 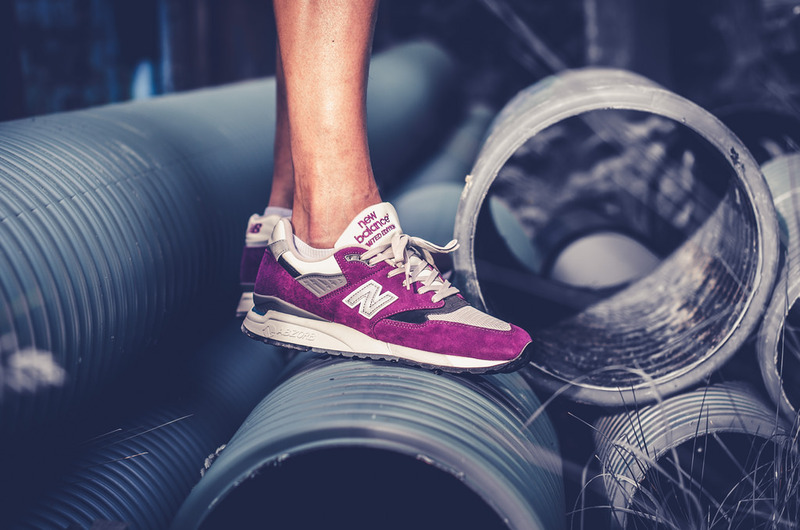 Mjow1999 in the Nike Air Max 90. Krys in the Air Jordan I.